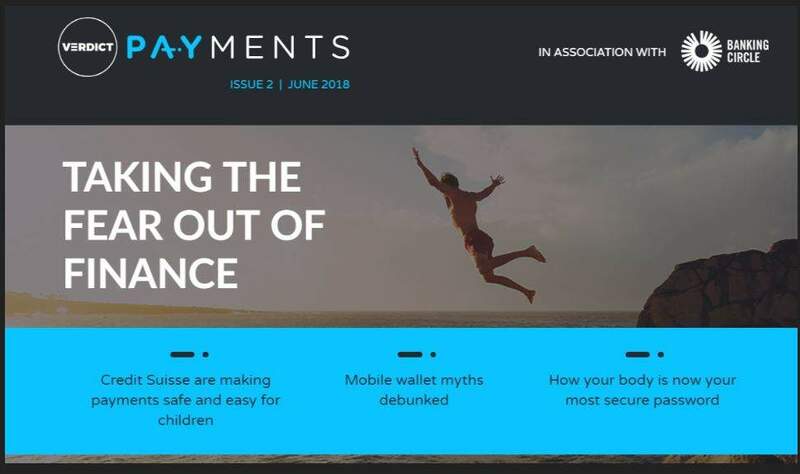 As CI goes to press comes news that Visa is partnering with Ingo Money to launch a product for merchants and banks to get onto the payment network’s systems, allowing fast digital payments to customers. According to Ingo, as much as $33trn in paper cheques and ACH payments annually could be replaced by this method. Only the other day, research from Ingo and Aite group reported that as many as 49% of US consumers continue to receive disbursements via cheque. 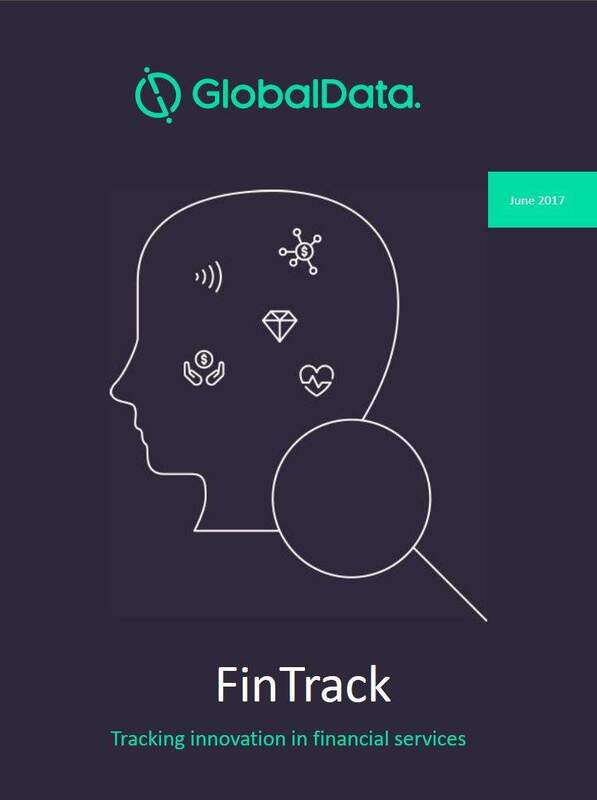 The US is, albeit slowly, playing catch-up with Europe in areas such as real-time payments. 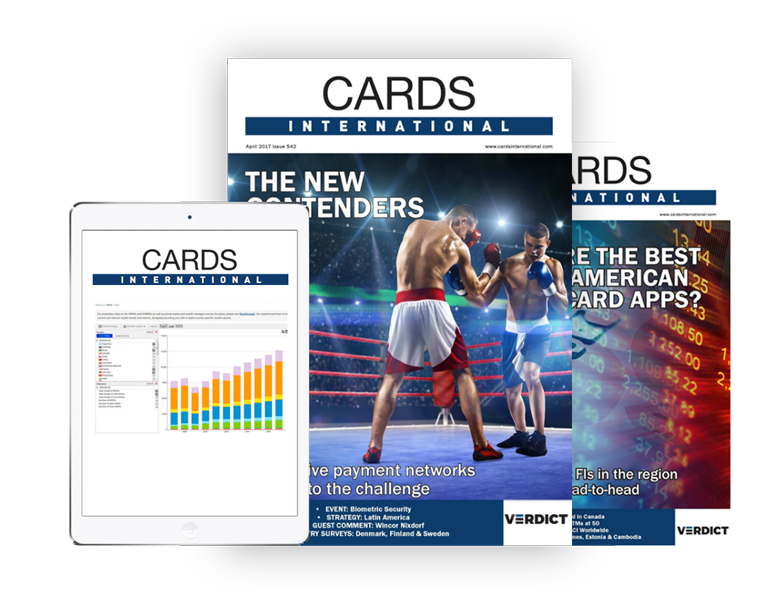 The same applies to its progress towards contactless: it was only last month that the news was confirmed the US’s largest issuer of credit cards, Chase, will roll out contactless Visa credit cards in the first half of 2019. Chase debit cards will also offer the contactless feature in the second half of 2019. I was put on the spot by some lawyer pals at an early Christmas party in Scotland and asked to recommend only one bank stock for long-term investors. 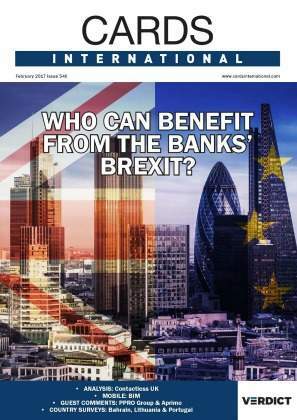 I rather bottled the question and, instead, gave Visa as an answer before abruptly changing the subject, but only after I had commented that not many bank stocks have risen tenfold – as Visa has done – in my time in financial journalism. Unlike many a bank acquisition, Visa’s M&A activity has a strong track record, and it has consistently delivered double digit revenue growth in the period since the crisis. I know, I know, Visa is regularly written off by analysts as unsexy and overpriced, but with every investor presentation, Visa’s fundamentals continue to improve. 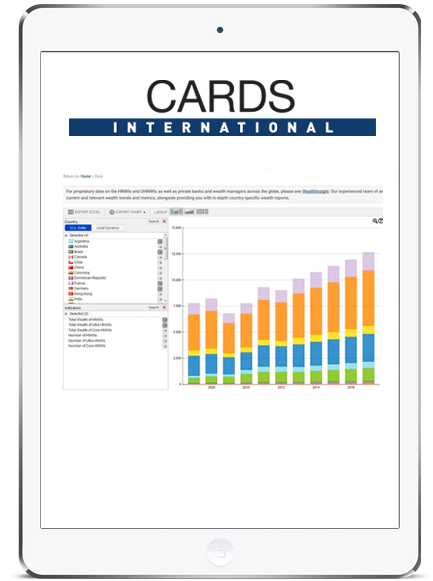 In the fourth quarter, it reported free cash flow of $3.3bn and capital expenditures of less than $200m. Quarter after quarter I read that Visa’s shares are ahead of themselves. There may well be better-placed and better-run financial institutions around the world, but I would respectfully suggest that Visa has had another strong year. And for the record, I do not hold, and never have held, shares in Visa or any rival. The number of ATMs installed worldwide peaked at 3.28 million in 2017. However, according to research from RBR, the number of ATMs is set to drop off gradually to 3.23 million by the end of 2023. 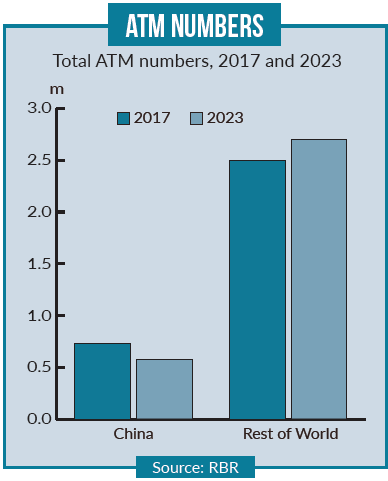 RBR’s figures are skewed somewhat by China – if China is excluded, the number of ATMs in the rest of the world is projected to grow, with the total across all other countries rising from 2.5 million to 2.7 million by 2023. China is by far the largest ATM market and home to almost a quarter of the world’s ATMs. After years of explosive growth, the ATM sector in the country went abruptly into reverse in 2017, with deployers withdrawing 20,000 units. China’s burgeoning middle class has embraced digital payments enthusiastically, and as demand for cash falls, the number of ATMs in the country is expected to continue dropping. 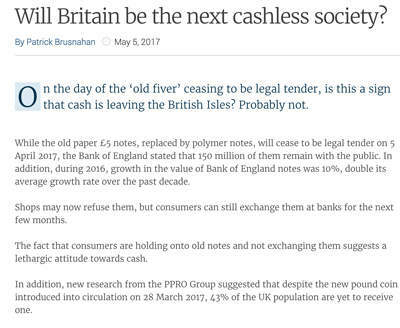 The move away from cash will also contribute to falling ATM numbers in several Western European countries, although here it is payment cards and bank branch closures that partially explain the decline. 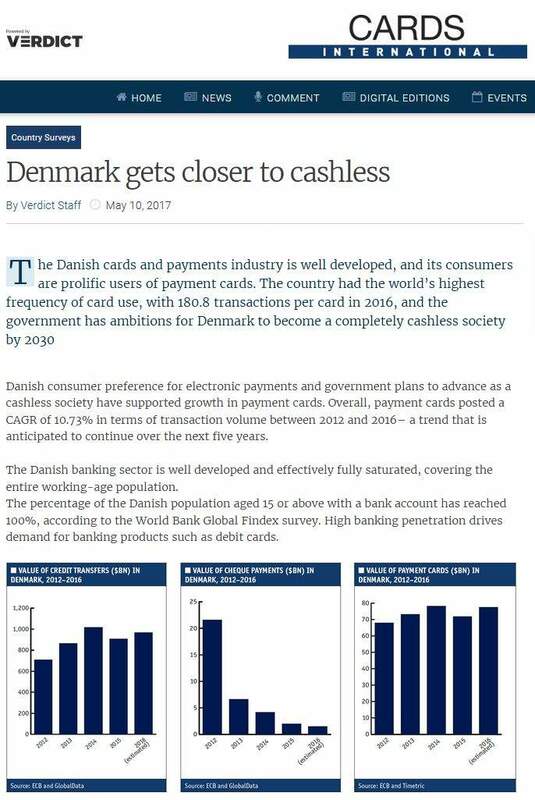 Nevertheless, cash usage remains strong in many parts of the world, and this will be an important driver of growth in many other Asian markets, the Middle East and Africa, and Latin America.